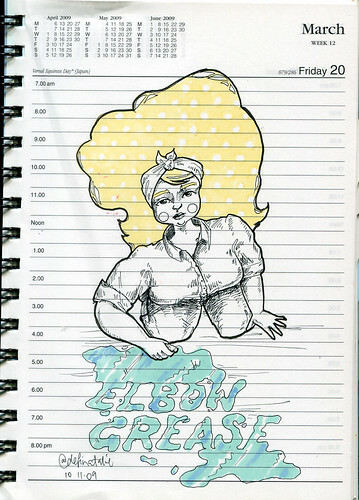 Today’s theme is “Elbow Grease” – go get a bit of scrap paper and have a doodle! 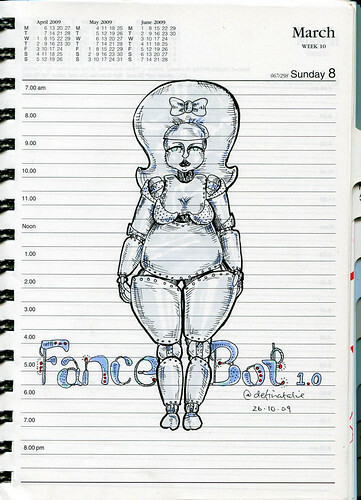 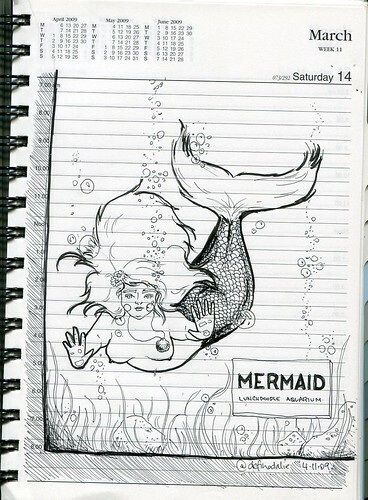 You can see everyone’s drawings on the lunchdoodle tumblr too. 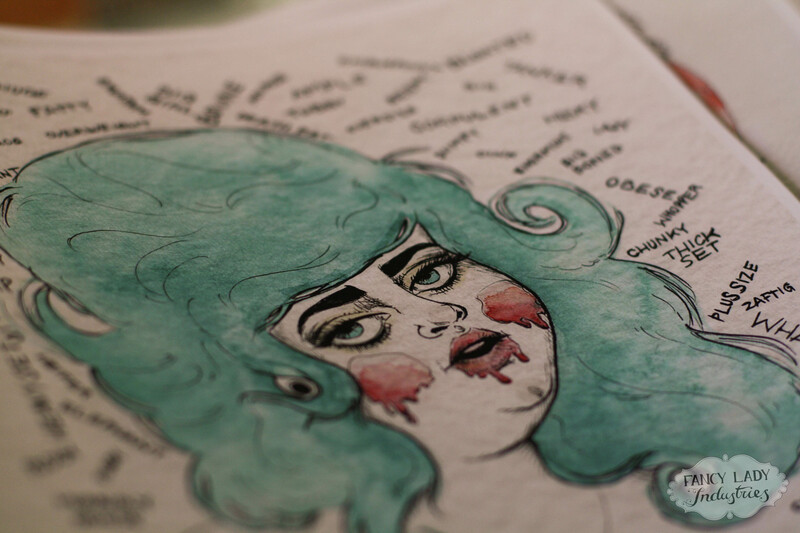 Prints are in stock right now!